Los Angeles ToursStarting at $20! 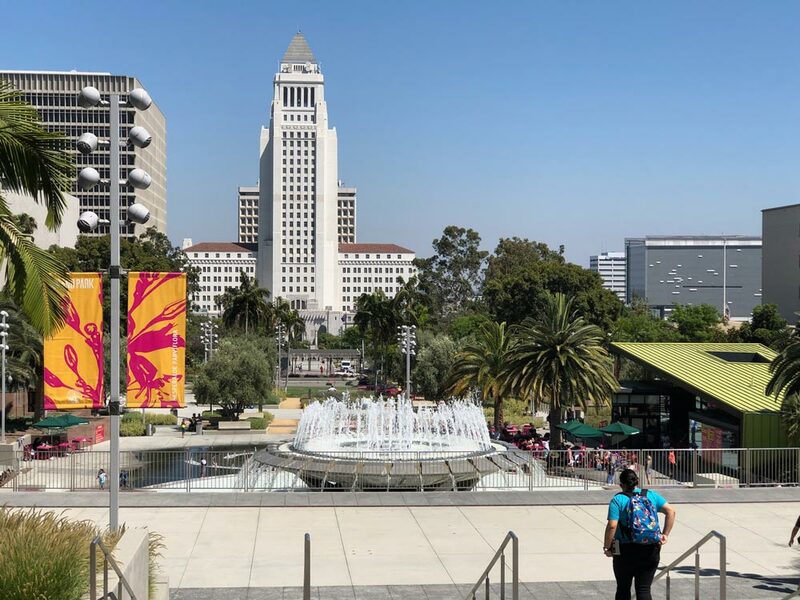 The City of Angels is a stunningly beautiful city that caters to millions of residents, locals, and tourists annually. 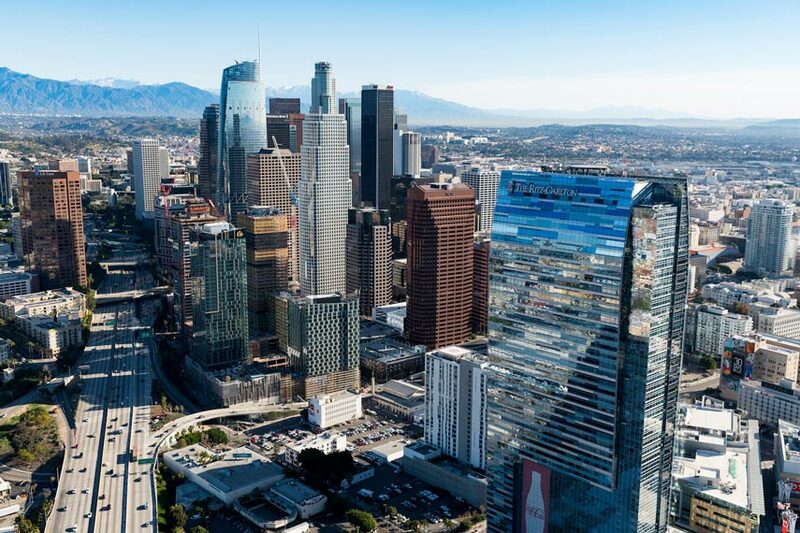 Los Angeles is rich and culture and has hundreds of venues that host sports, theatre, and concerts throughout the year. 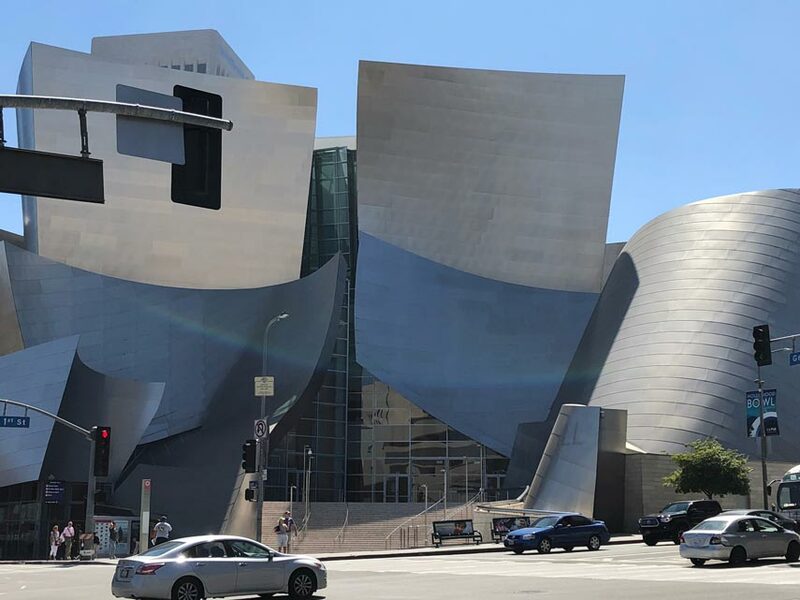 There is never a problem with finding things to do in Los Angeles as long as you are looking in the right places and with the right sources. 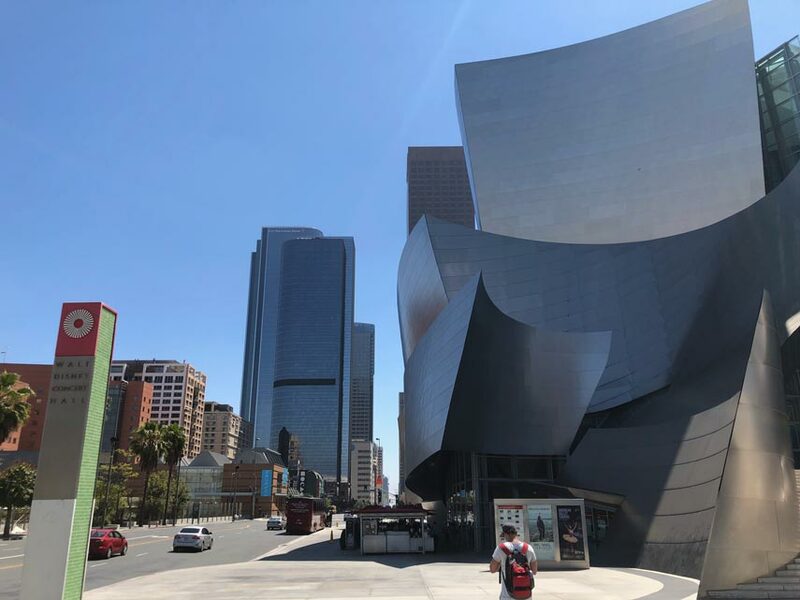 Los Angeles is at the beginning of a massive revival in Broadway Theatre making its way into the city and the region. 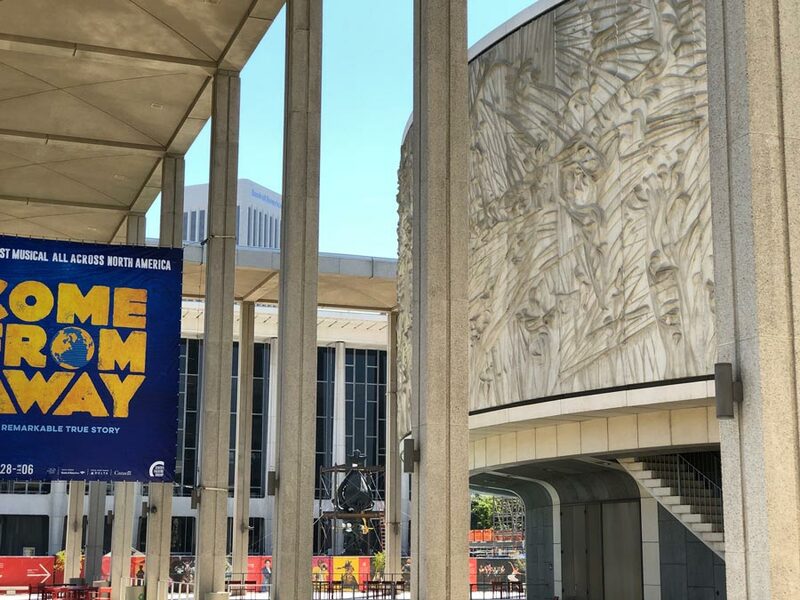 There are presently a handful of theatres operational in LA and hosting many of the nation’s premiere theatre productions. In 2017 and 2018 Los Angeles will host none other than Hamilton, Dear Evan Hansen, The Book of Mormon, Aladdin, and many other very popular and highly successful productions. Los Angeles is loaded with opportunities to attend sporting events. There is a robust schedule of both professional and college sporting events at all times. The usual sports are of course covered such as football, baseball, basketball, and hockey. However, it goes far beyond that with many other options such as golf, tennis, wrestling, horse racing, and much more. LA is home to numerous professional franchises and many, many world championships. The Los Angeles Lakers, Los Angeles Clippers, Los Angeles Kings, Los Angeles Dodgers, Los Angeles Angels Of Anaheim, Los Angeles Chargers, and Los Angeles Rams all make their home in Los Angeles. There are also powerhouse NCAA athletic programs as well with the University Of Southern California and University of California at Los Angeles. USC and UCLA utilize historic and treasured properties such as The Rose Bowl and the Los Angeles Memorial Coliseum. Don’t forget the historic thoroughbred racing facility at Santa Anita Park! 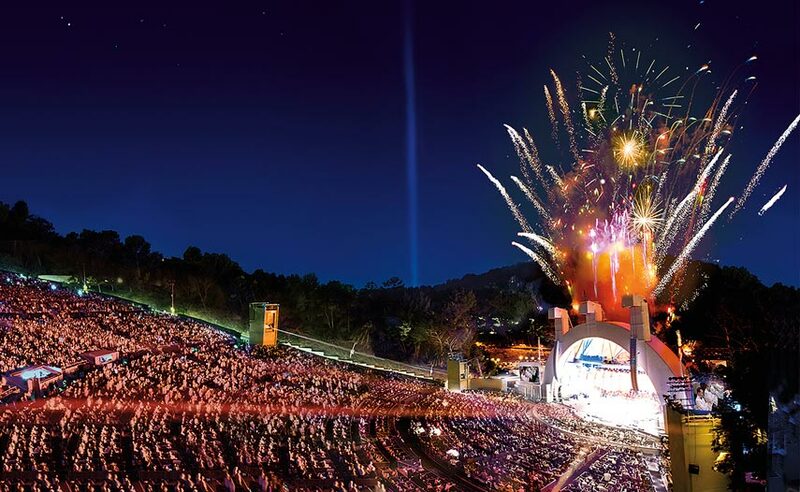 No matter what your goal is in terms of live entertainment you can find it in Los Angeles. SeatsForEveryone.com always has the tough to get tickets to sold out events and incredible deals on tickets selling for well below face value to many events. Customers can buy tickets and download and print them instantly right from home or work. Be sure to check on the Promo Code Discounts. There is a 100% Money Back Guarantee on all sales and we accept all popular payment methods such as credit cards, PayPal, Apple pay, and others.